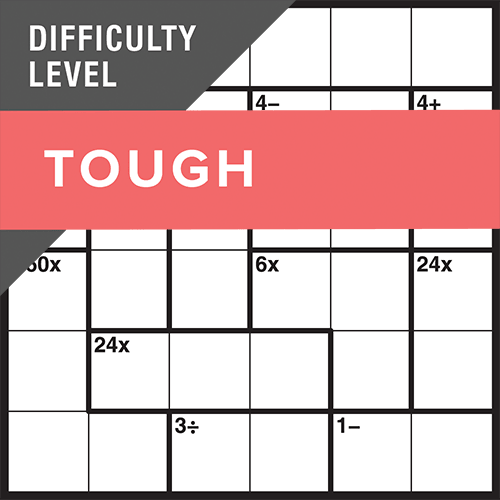 Using logic and arithmetic, fill in the squares without repeating a number in any row or column, and using the totals (and operators) in the 'cages' as clues. 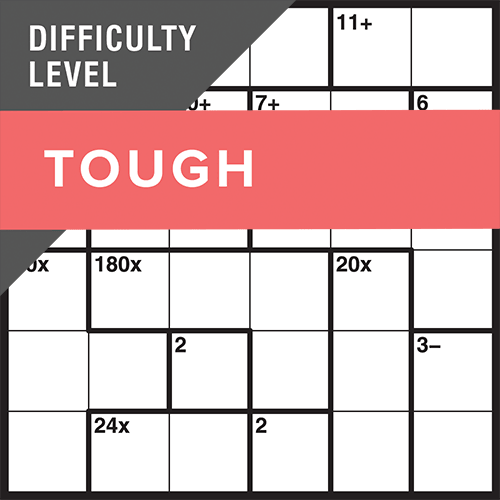 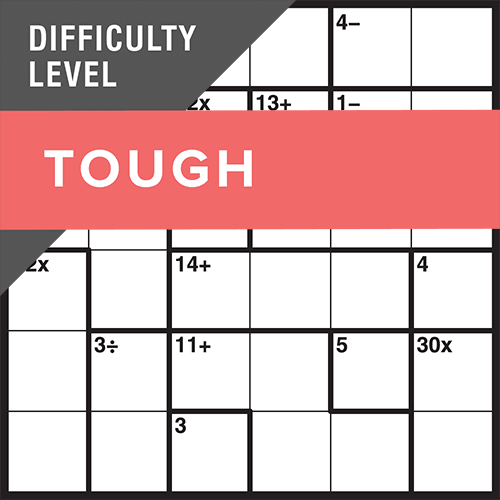 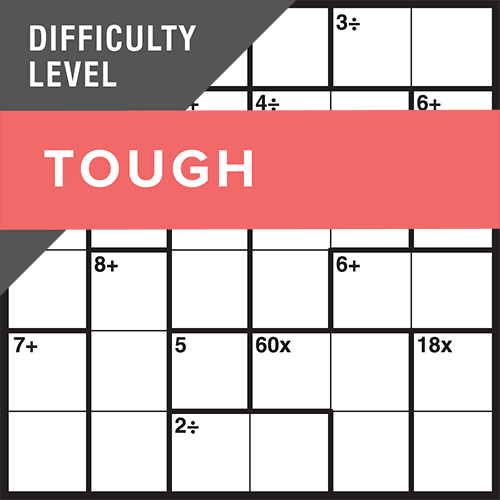 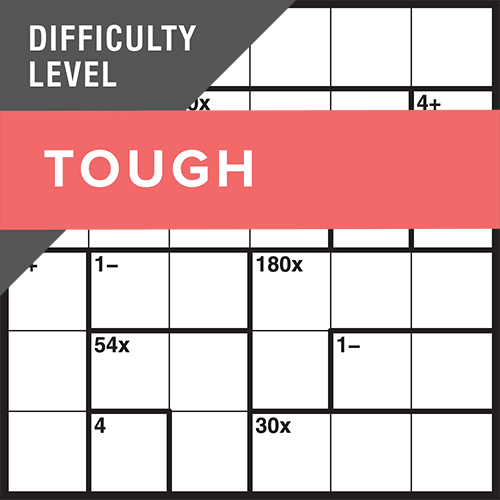 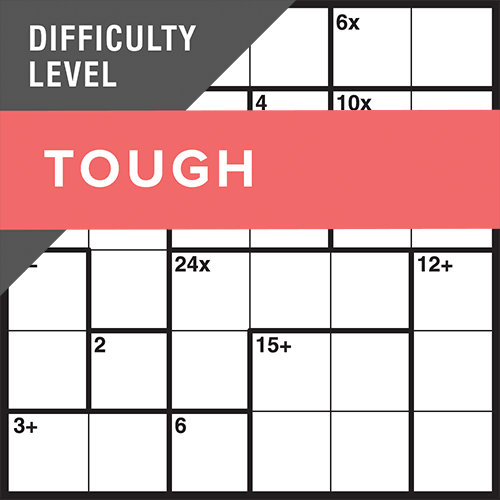 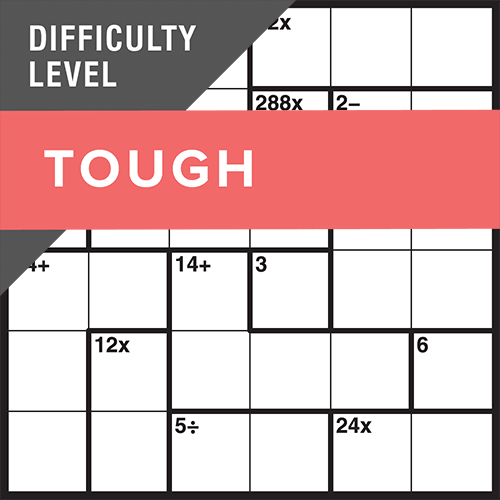 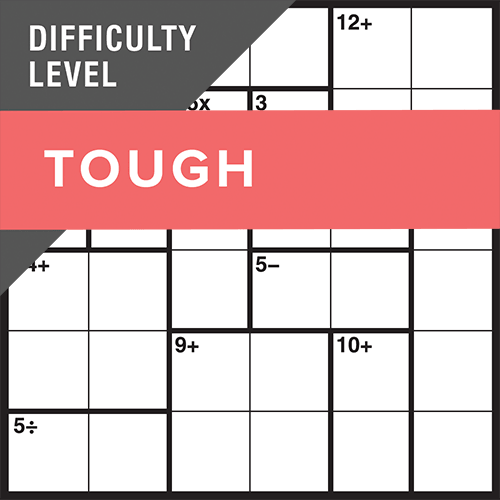 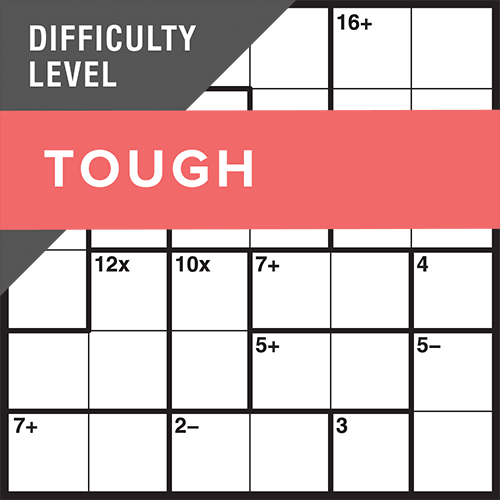 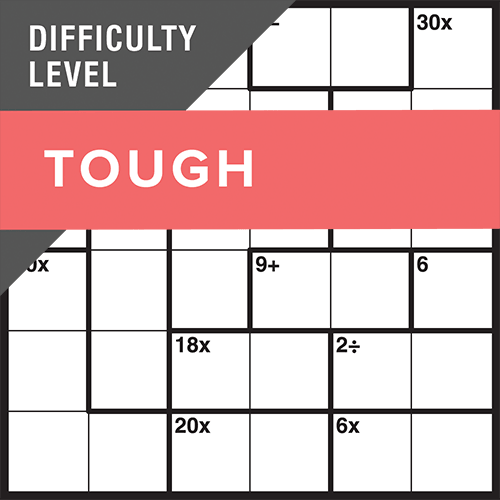 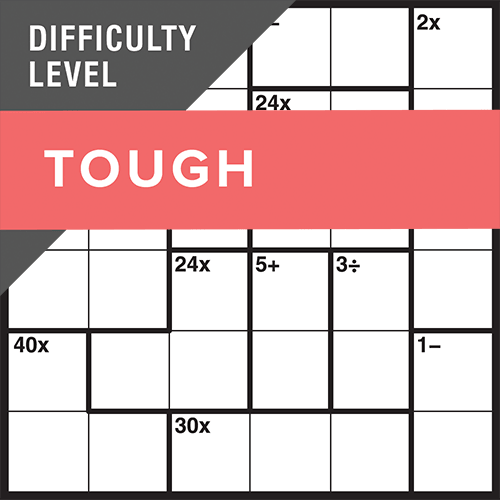 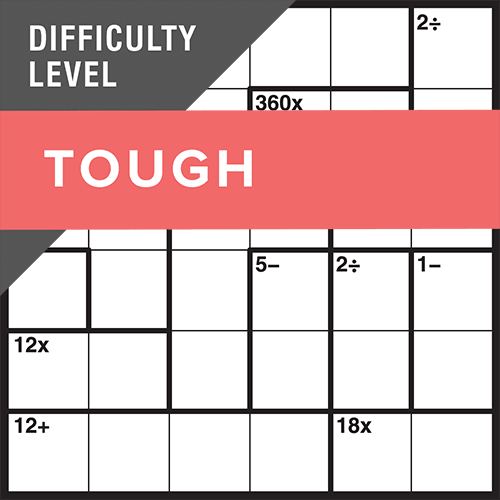 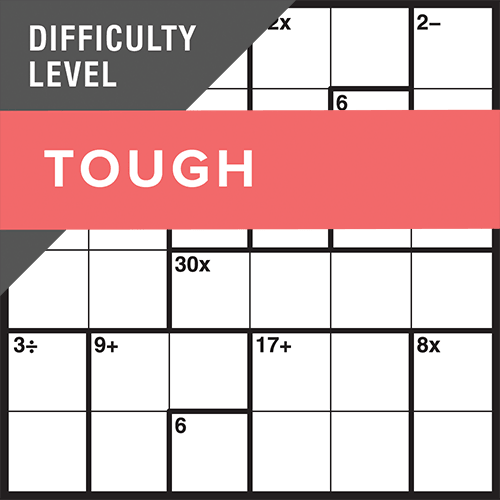 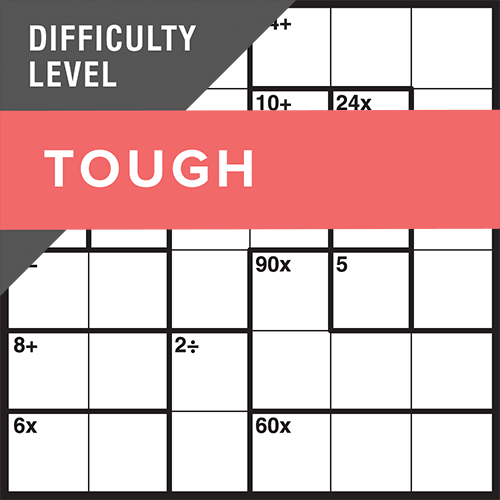 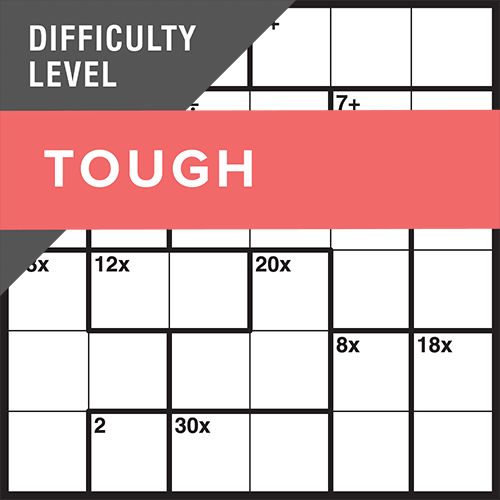 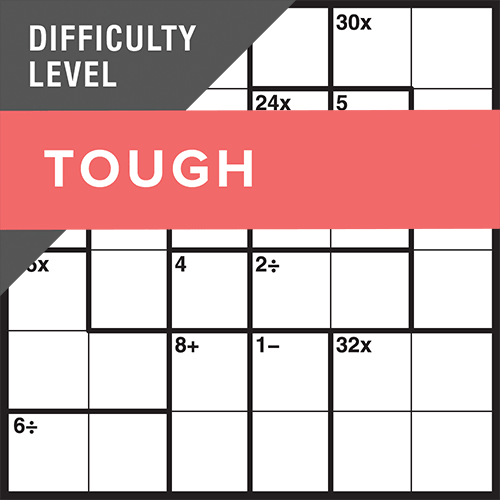 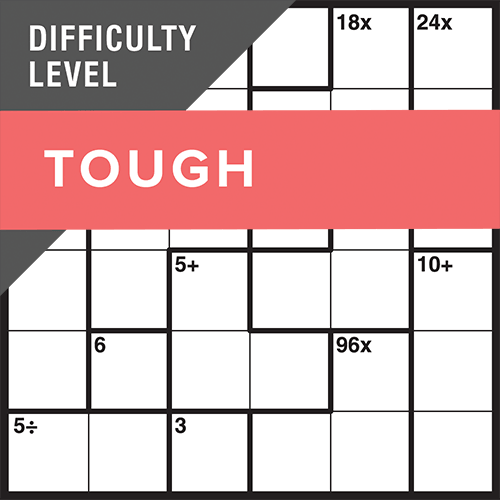 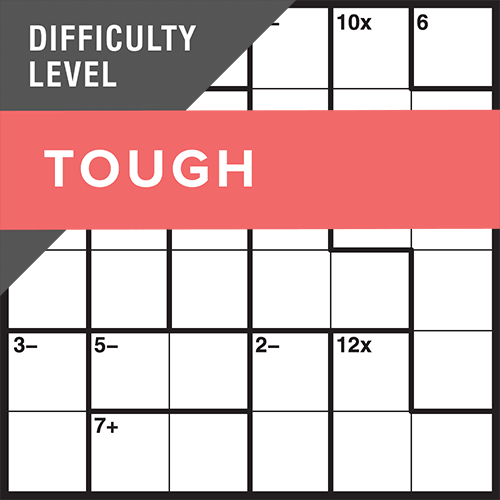 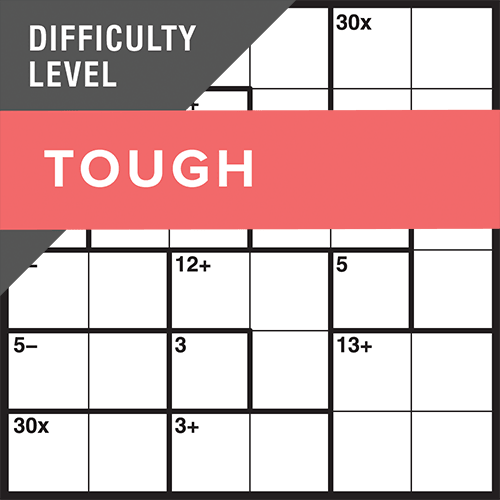 This TOUGH 6x6 Calkuro presents a greater challenge. You may copy and use the Calkuro instructions found on the How to tab in each Calkuro puzzle view.